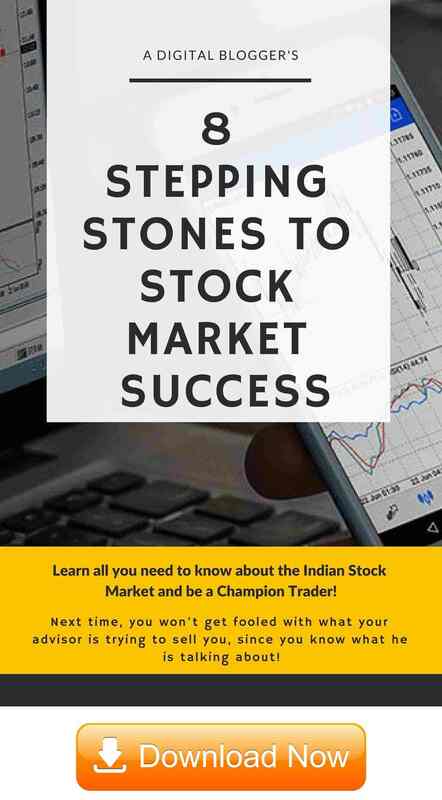 Money Classic Research is an Indore based SEBI registered research and advisory firm that provides recommendations in multiple trading segments including Equity, Commodity, Forex along with Penny Stock services and IPOs. Incorporated in September 2013, Money Classic Research offers a trial so that users can get a sense of the service quality before making a payment. However, there is no refund policy in place. Thus, we advise you to be very sure before you finalize this research firm and pay for your preferred service. The research firm claims to have an in-house team of researchers that provide quality tips with communication channels being SMS and Yahoo Messenger. 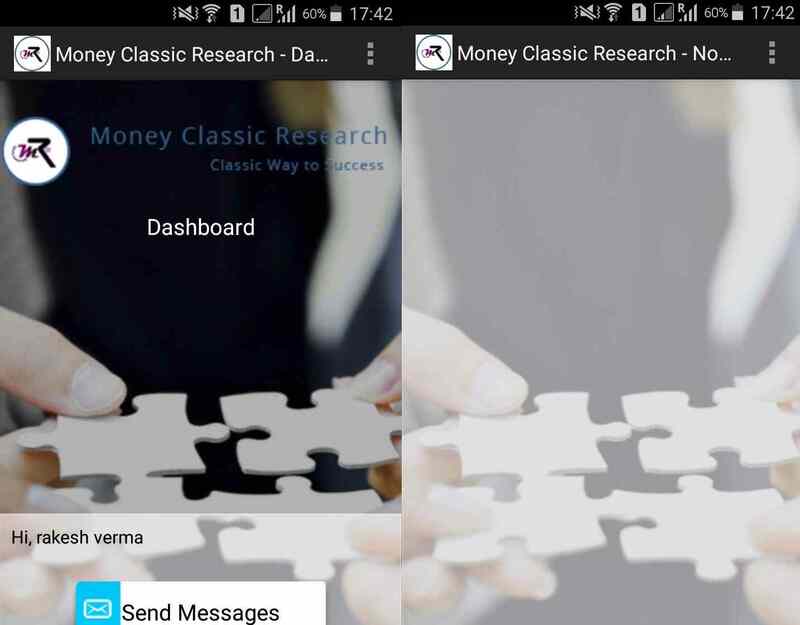 Apart from that, Money Classic Research also offers an Android-based mobile app to its clients for quick and convenient access to tips and research. Furthermore, let’s talk about different services the advisory firm offers to its clients across different trading and investing segments. Although advisory companies are coming up with multiple communication channels these days and a very few provide a mobile app to their clients for getting access to tips and recommendations on a timely basis. As you can observe, the app offers a pretty bland design with limited features in place. Furthermore, the app gets updated very rarely. Looking from an outside point of view, the app seems to be there as an offering, just for the sake of it. 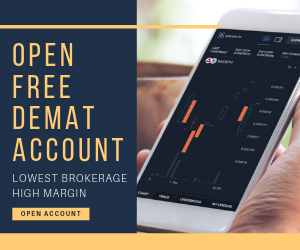 Provides research at both fundamental and technical level, thus, offering services to both long & short-term investors. 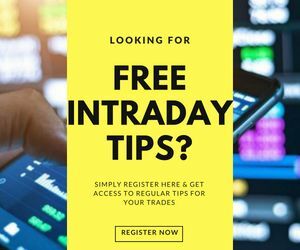 Recommendations across IPOs, penny stocks available.